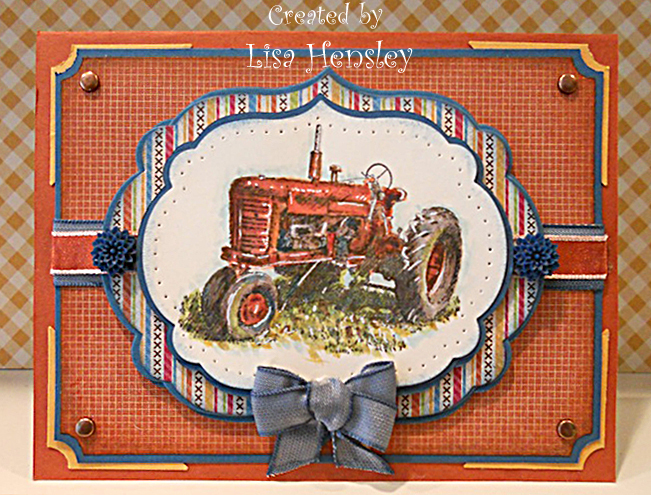 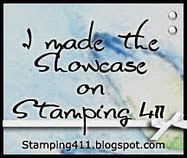 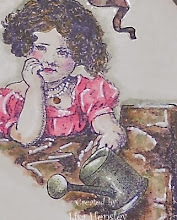 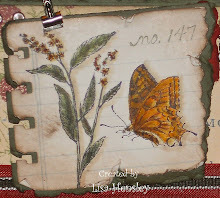 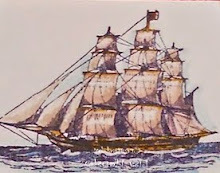 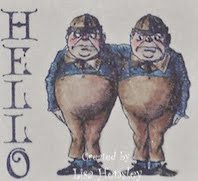 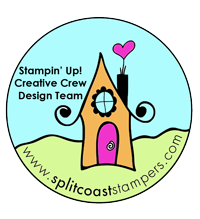 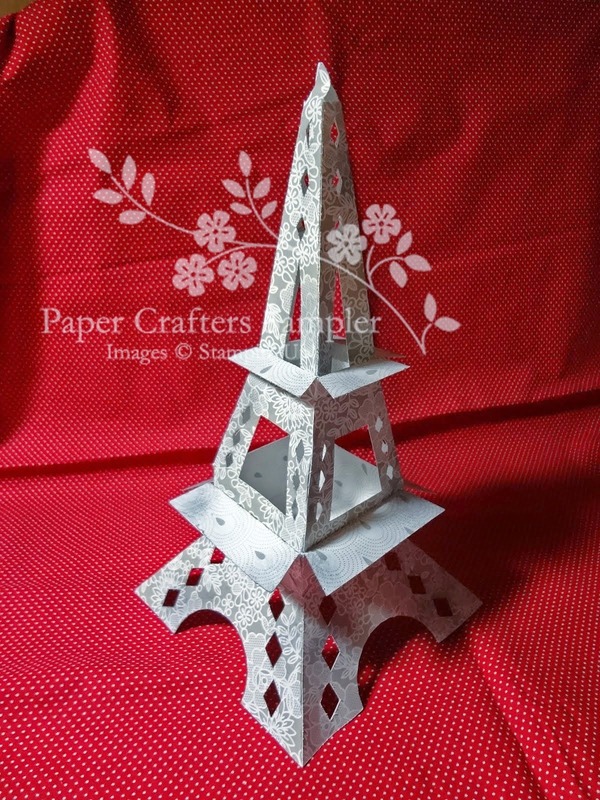 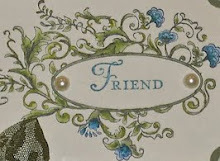 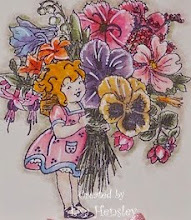 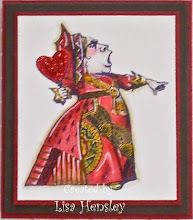 This is another sample for the Splitcoast Stampers Creative Crew challenges. 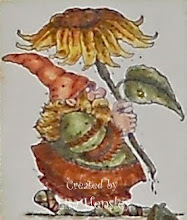 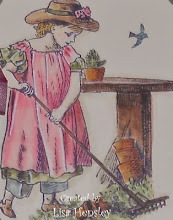 The focuses of this particular card are the Catalog focus (sewing) and the Holiday focus (autumn). 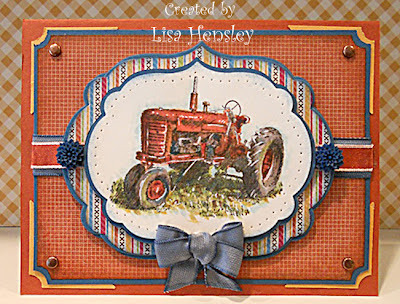 I went ahead and bought the Orchard Harvest dsp on a whim and I'm glad I did -- there are some really nice shabby designs!